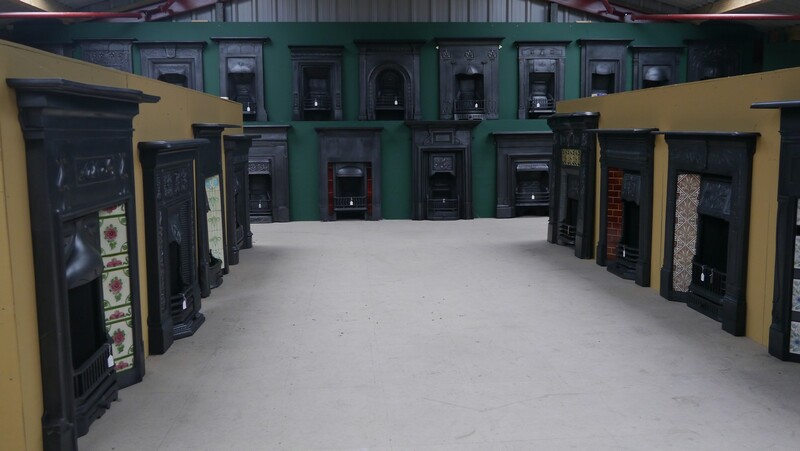 These All-in-One cast iron combinations are a complete fireplace. With no extras to buy they are as they suggest a surround and grate all in one. As with the cast iron combinations these again are a All-in-One fireplace. With tiles either side of the grate which can be changed to suit from a selection of our stock. A surround is the ornamental decoration applied to the chimneybreast to go around the opening for a woodburner or to sit around a insert. 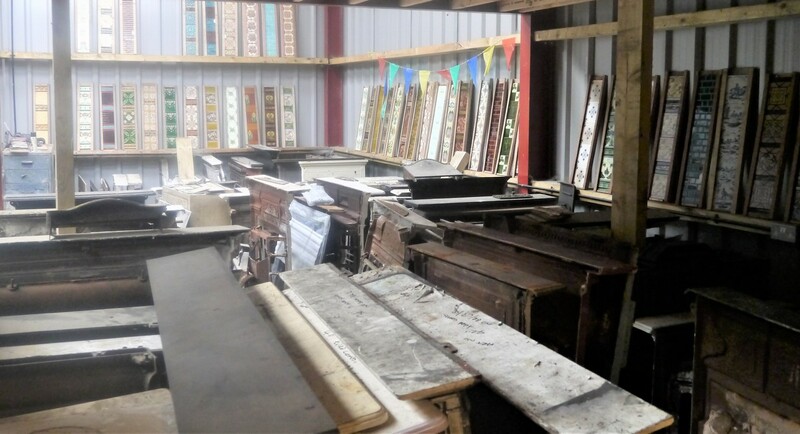 Made in a variety of sizes and material such as cast iron, marble, stone, slate or wood. A insert also known as a fire grate is the main part in which the fire itself is situated. These can come mainly with tiles or completely cast iron but both need a surround to finish it off. 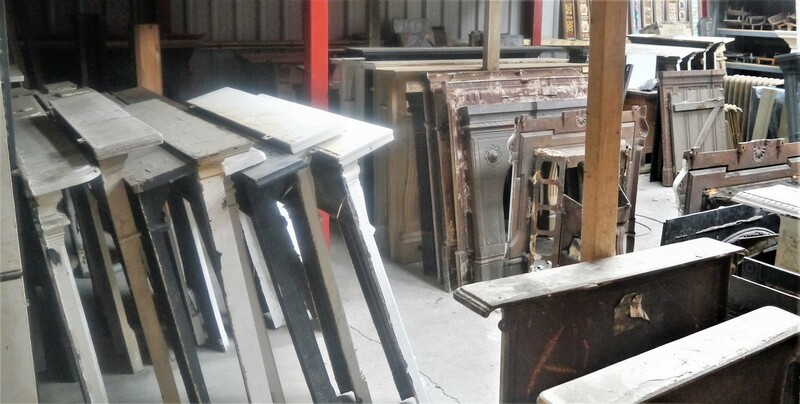 Looking for a antique fireplace? 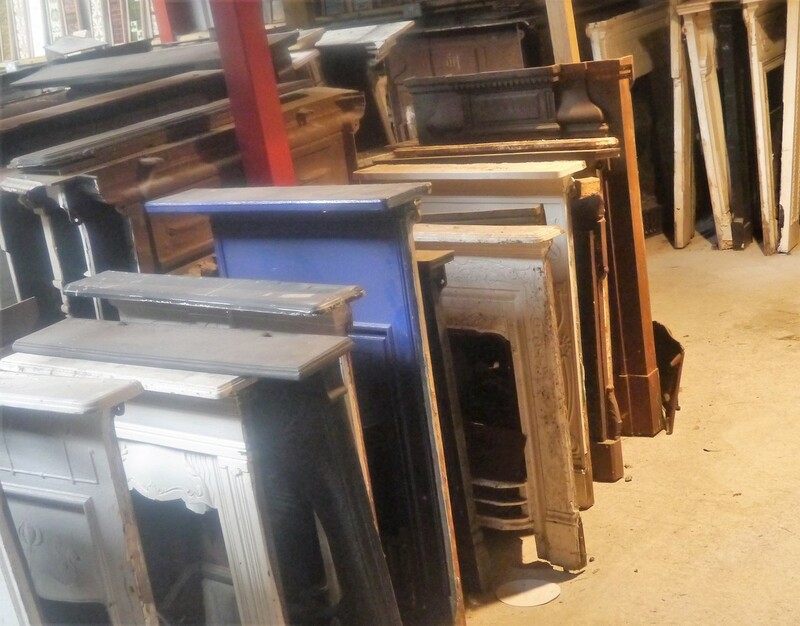 We have about 150 fireplaces setup fully restored and pretty much ready to go. 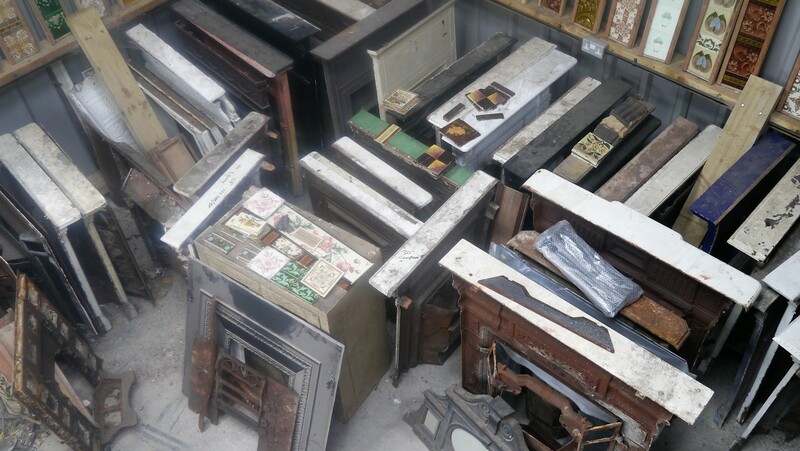 If you don't see anything you like we have a large stock of unrestored fires waiting for a loving home. 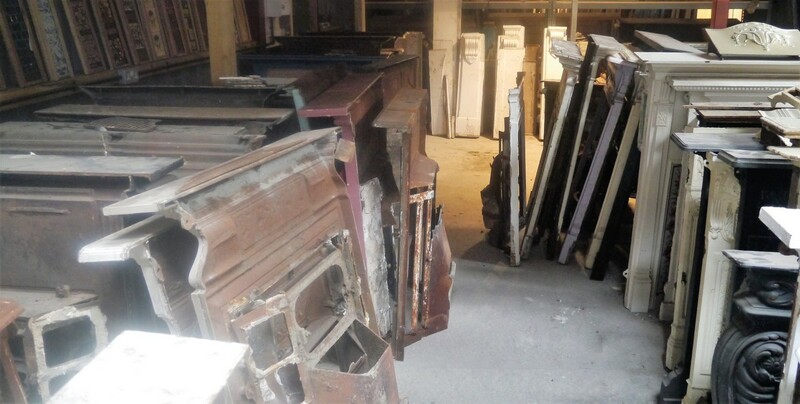 Your fireplace could be here! 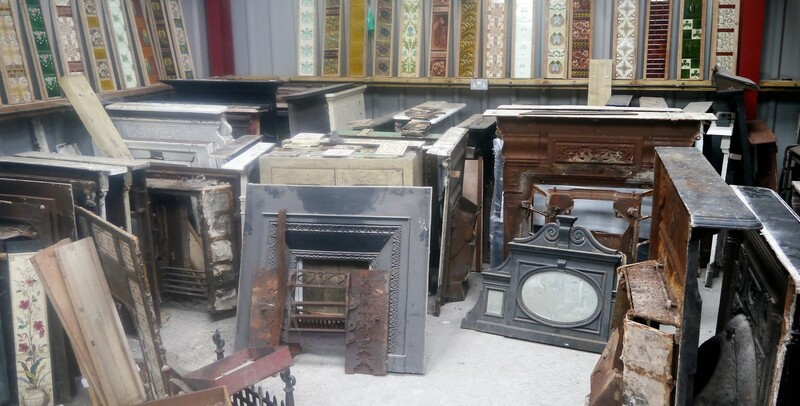 Why not call in and check out our stock of fireplaces, if its not already restored it could be waiting here for you.